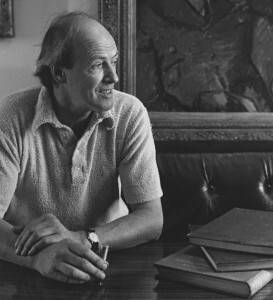 Just like Dylan Thomas, Roald Dahl kept old school exercise books which he filled with inspiration for his stories. He called these his ‘Ideas Books’. Starting with blank journals we will be designing pages for creating and keeping ideas and along the way exploring an exciting range of techniques. This workshop is suitable for families with children and young people aged 8 years and over. Blank journals will be available on the day for £1.